Underneath the attractive brand of Barcelona we find corruption, racism and impunity, from the police to the legal and administrative system. 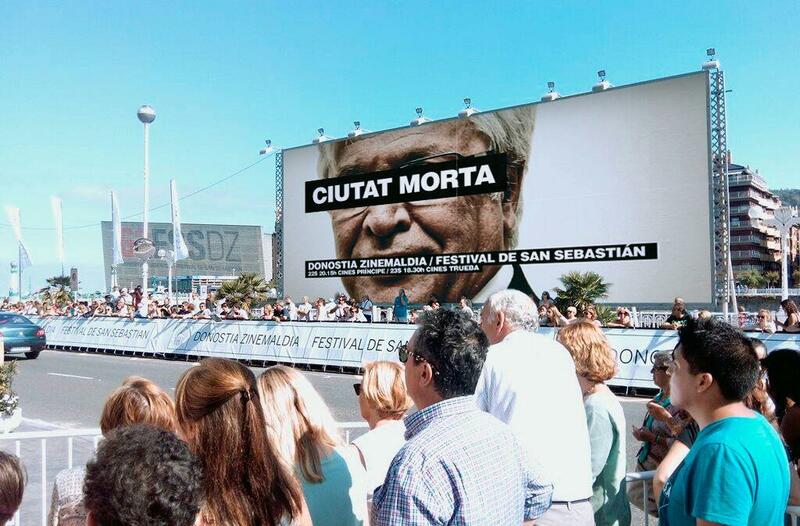 In the documentary Ciutat Morta we discover how undesirable citizens are expendable within an urban-touristic model that cannot be disturbed. The documentary Ciutat Morta (Dead City in English) released in 2013 is now available on-line (with English subtitles here). This could be just another film exposing the two sides of the touristy, gentrified and commodified Barcelona, but it actually goes much deeper. 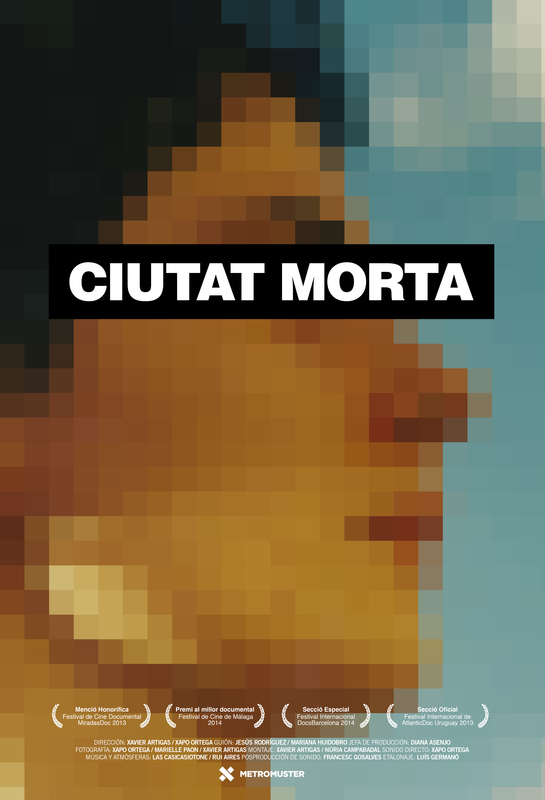 After its first release, Ciutat Morta has attracted growing attention and acclaim. It has received multiple prizes and a special mention in the San Sebastian cinema festival. Its multiple screenings in social centres and squatted houses in Barcelona and Spanish cities have drawn the public and filled the rooms – especially since the Catalan public TV was reluctant about showing the documentary. Only the growing pressure from the public has finally secured the commitment from the Catalan public TV to screen the documentary in the following two months.